An insect vector spreads the virus and it only occurs where the vector is present. 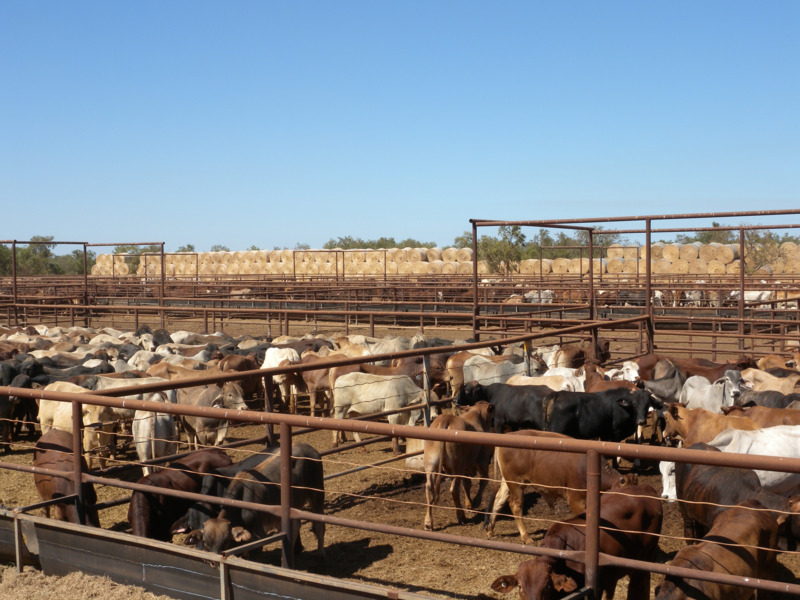 Although bluetongue virus is present in a monitored zone across northern Australia, bluetongue disease has never been reported in Australia. The Department of Primary Industries and Regional Development conducts surveillance for bluetongue virus in Western Australia as part of the National Arbovirus Monitoring Program (NAMP). Bluetongue virus (BTV) disease is a reportable animal disease under the Biosecurity and Agriculture Management Act 2007. The presence or suspicion of this disease must be reported immediately to the Department of Primary Industries and Regional Development (DPIRD). after hours: Emergency Animal Disease hotline on 1800 675 888. Any detection of bluetongue virus antibodies on serum testing by your veterinarian is also reportable.